Краткое описание: Centurion: Defender of Rome is a turn-based strategy game. You start with one province, Rome, and one legion. To complete the game, you have to conquer all the provinces on the map. One part of the game is micro-managing your provinces. You set up tax rates and make people happy by organizing games. In Rome, you can organize a chariot race, a gladiatorial combat or even a simulated naval battle; this starts an action mini-game where you control the chariot rider, gladiator or ship. 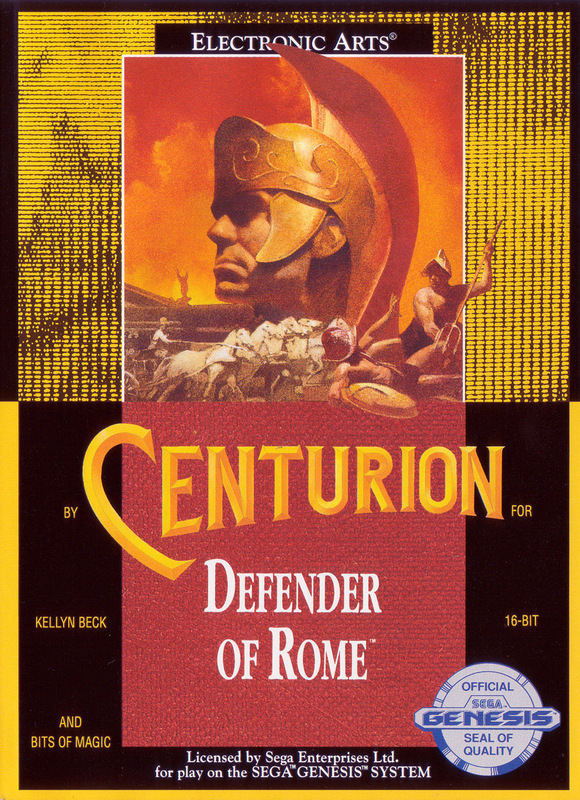 Centurion: Defender of Rome is a turn-based strategy game. You start with one province, Rome, and one legion. To complete the game, you have to conquer all the provinces on the map. One part of the game is micro-managing your provinces. You set up tax rates and make people happy by organizing games. 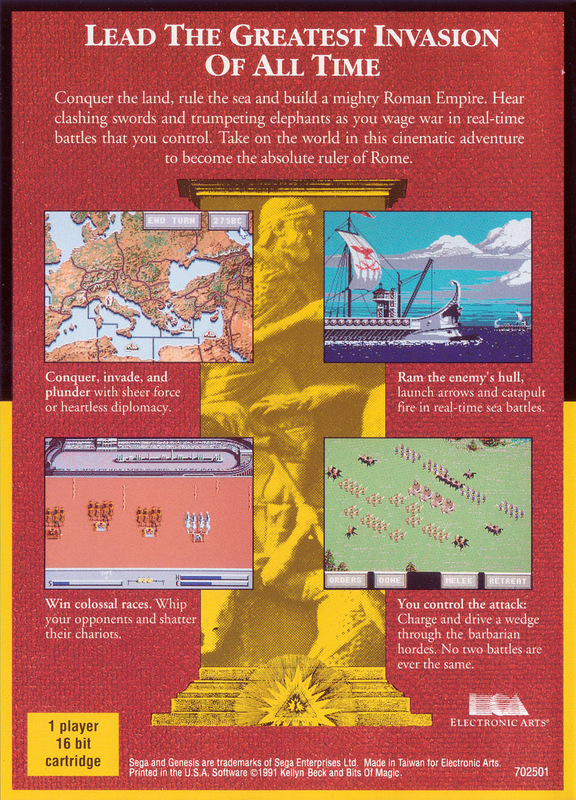 In Rome, you can organize a chariot race, a gladiatorial combat or even a simulated naval battle; this starts an action mini-game where you control the chariot rider, gladiator or ship.